Great news! 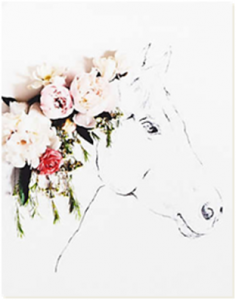 The Uno print is back in stock at Anthropologie. Thank you, Kari Herer Photography & Anthropologie, for supporting Kaitlyn’s Foundation.